When it’s time to move, you need moving services that are professional, detail-oriented, and priced right. Next Door Relocators, Atlanta’s top-rated commercial and residential moving company fits the bill. We’ve been helping homeowners make moves across town and across the state for over 10 years. Our expertise and commitment to unwavering customer service are just two of the many reasons that make us the best choice for safe, quality moves. Our goal at Next Door Relocators, is to take the stress and worry out of moving and packing. From residential long distance moving services to commercial moving, our customers know they can count on us. Give us a call today to learn more about our affordable moving services! Why do people moan and groan about moving? Shouldn’t it be fun to move to a new home? Well, when you think about all the packing and storage that needs to be accomplished, it’s not too hard to understand why most people say they hate moving. We want to make your move easier and a little more fun. That’s why we offer door to door storage and moving services. What exactly is included in our #1-rated moving and storage service? Everything! That’s right. Our well-trained moving specialists will help you pack and label boxes. We’ll provide you with safe, temporary storage options to protect your home’s or office’s valuables. 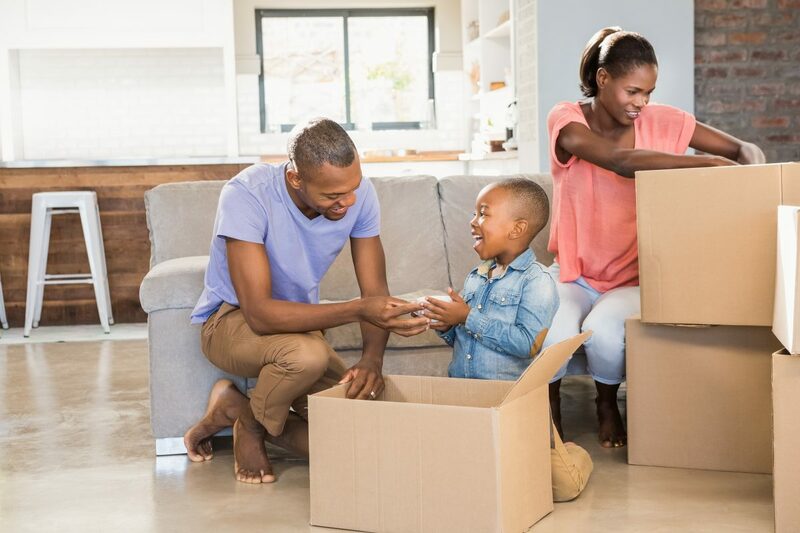 When it’s time to make the final move, we’ll help you get everything exactly where it needs to be in the most efficient manner possible. 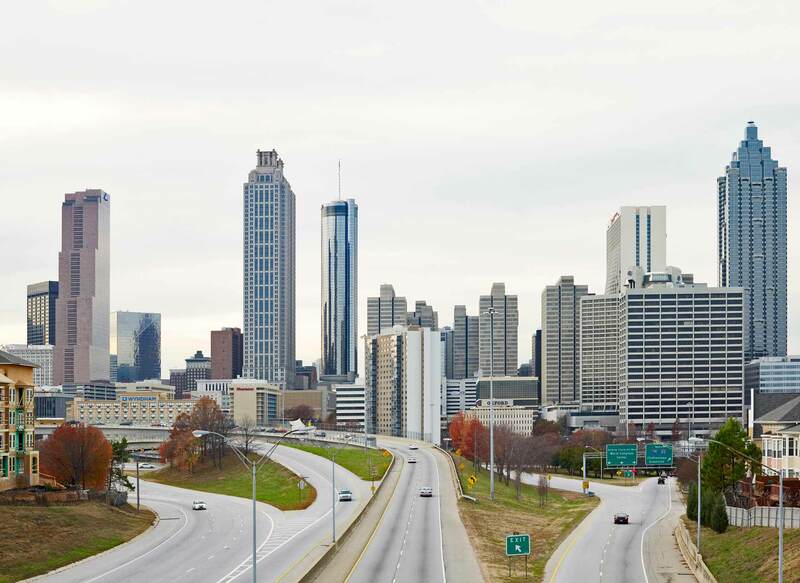 Residents of the Atlanta and Dunwoody areas trust us for reliable local moving and storage services more than any other company in town! Are you resigned to moving yourself because you think professional moving services are too expensive? Give us a call for a free, onsite quote. We think you’ll be pleasantly surprised at the value. Not only do our professional services save you time, they also guarantee that your belongings will get from one point to the next in one piece. Save yourself time and frustration. Let our professionals organize your next move. You won’t believe how fun moving can be!